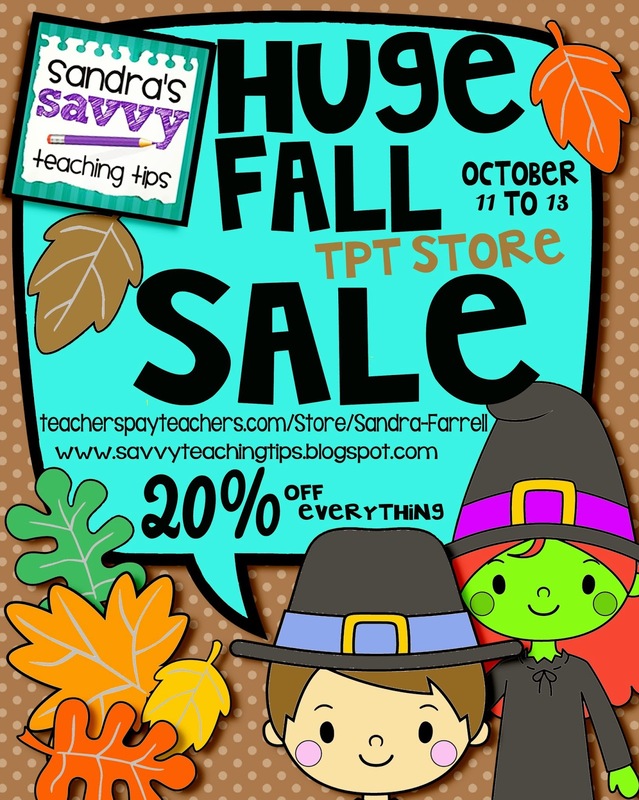 Big Sale Starts today at my Teacher's Pay Teachers Store! to check out the deals! We have a winner of the HUGE FALL GIVEAWAY!! !